The dual-SIM Samsung Galaxy S9+ has been on sale on eBay for quite some time, but the phone's price rarely drops below $600. With less than two weeks left until Black Friday, many retailers are trying to fine-tune the price of some of their hot products to appeal to as many consumers as possible. The unlocked Samsung Galaxy S9+ (US version) sells on Amazon for $720, but you can get one on eBay for just $600. The downside is that this is the international version of the Galaxy S9+, which means it will only work on GSM networks like AT&T and T-Mobile. Another difference between the international and US version of the Samsung Galaxy S9+ is the chipset inside. 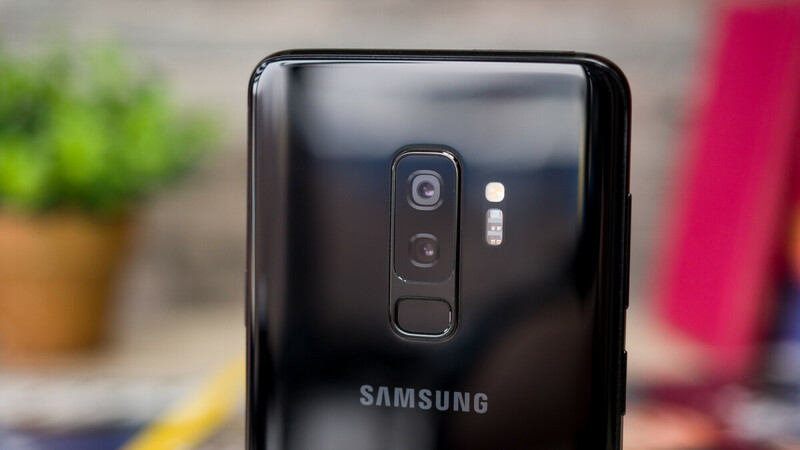 The former includes Samsung's own Exynos 9810 chipset, whereas the US model packs a Qualcomm Snapdragon 845 processor. The smartphone is available in Midnight Black and Titanium Gray, as Gold, Coral Blue, and Lilac Purple appear as “out of stock” for the moment. We suspect the deal will be live while supplies last, so there's no telling when exactly it will end.